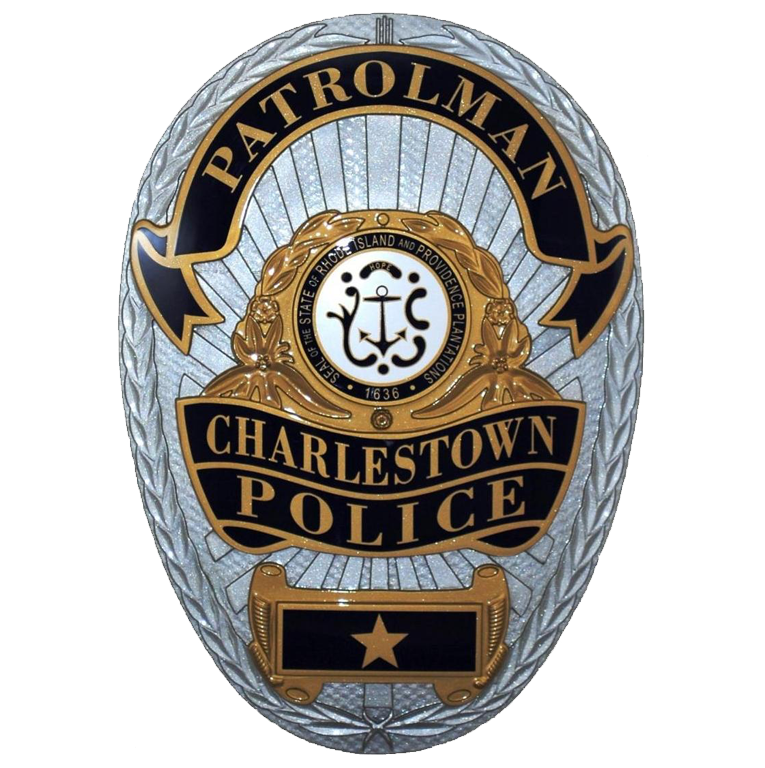 The Charlestown Animal Control is a unit that works in conjunction with the Charlestown Police Department, responsible for all domestic animal related issues in Charlestown. The unit is supervised by Animal Control Officer Kathy McA'Nulty. 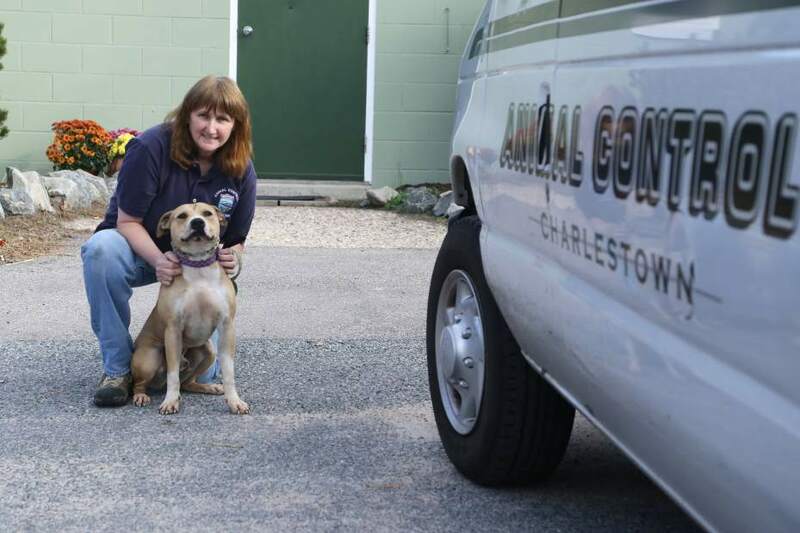 Ms. McA'Nulty oversees the animal shelter staff and volunteers who care for the safety and welfair of the animals under town control.